Marine Grade Quality Replacement Parts for Mercruiser & CMD Marine Diesel Engines. 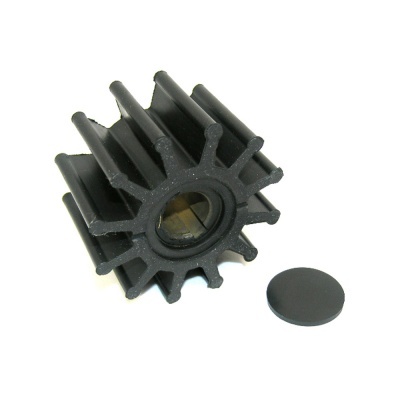 Water Pump Impeller Kit includes gaskets, o-ring and plug. To verify the application of this part for your engine, please contact us with your engine model and serial number information.